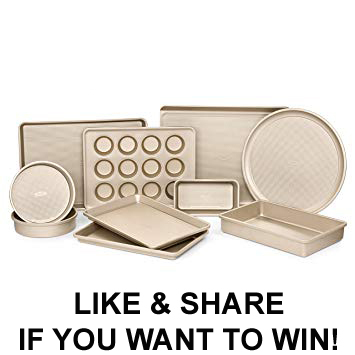 Win an OXO Good Grips 5-Piece Bakeware Set. Note: You can enter this giveaway two (2) times per e-mail address per day. Deadline is 11:59PM ET 3.11.19.